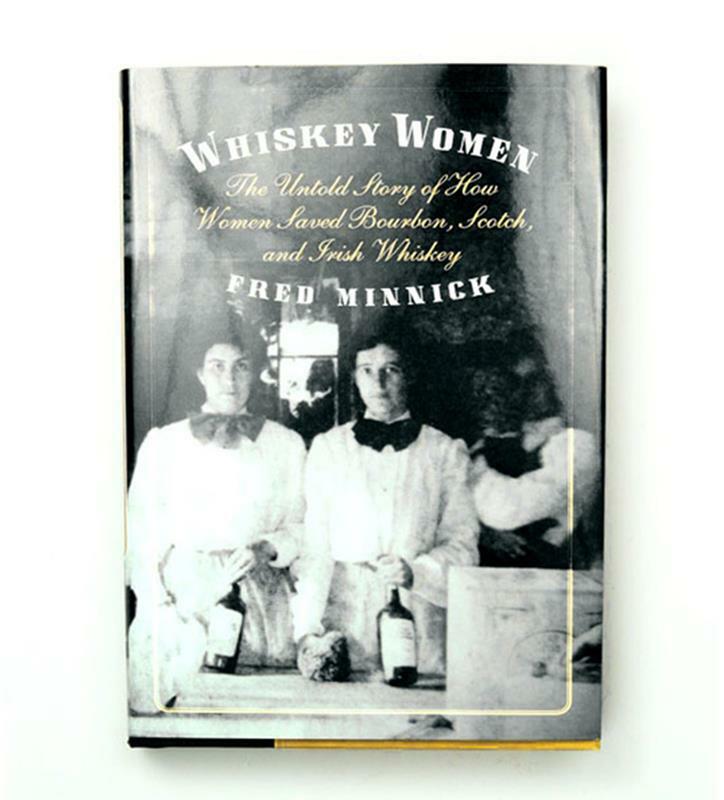 In Whiskey Women, bestselling author and Kentucky Derby Museum Bourbon Authority Fred Minnick tells the tales of women who have created this industry, from Mesopotamia's first beer brewers and distillers to America's rough-and-tough bootleggers during Prohibition. Women have long distilled, marketed, and owned spirits companies. These strong women built many iconic brands, including Bushmills, Laphroaig, and Maker's Mark. Until now their stories have remained untold.